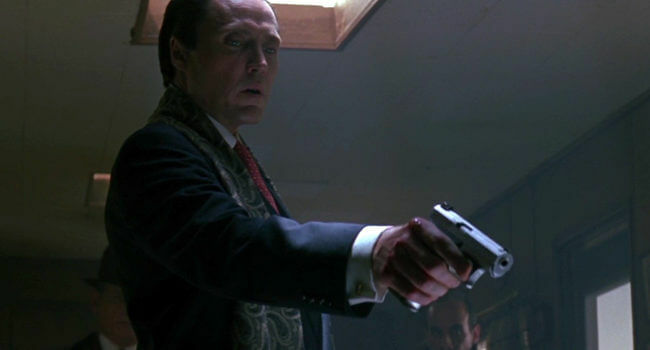 In the 1993 film True Romance, Vicenzo Coccotti (Christopher Walken) is the consigliere to “Blue” Lou Boyle in Detroit. His cool, calm and collected personality is shattered when Clarence Worley’s father, Clifford Worley (Dennis Hopper), insults his Sicilian heritage. In addition to the costume, practice saying, “you’re a cantaloupe,” in your best Walken impression.